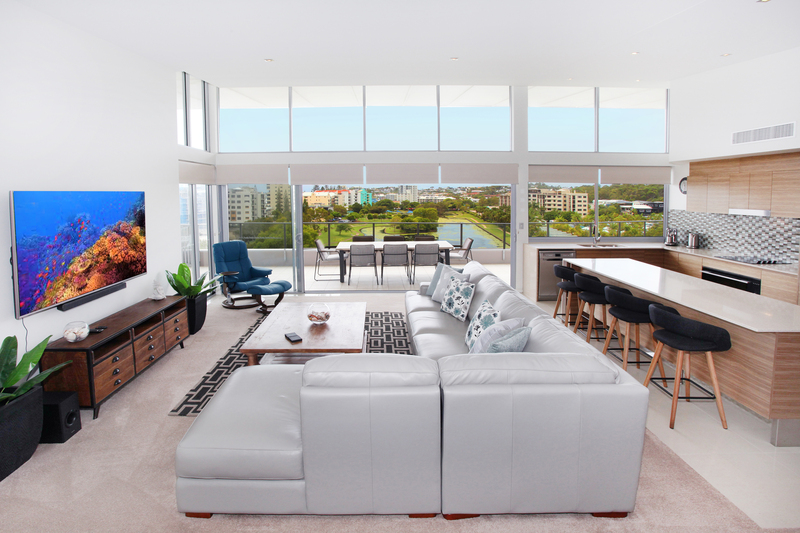 We help you with all your short & long term rental accommodation needs from Caloundra to Maroochydore with many excellent options in the Mooloolaba Beach precinct. We have beautiful accommodation units in Sirocco Resort and Zanzibar Resort as well as in the surroundings areas such as Cotton Tree, Maroochydore and Alexandra Headlands, and a selection of spacious & comfortable beach and water front homes in Mooloolaba ,Maroochydore, Alexandra Headlands, and all the way to Caloundra, including including Pt Cartwright, Minyama, Buddina, Warana ,Kawana, Parrearra, Birtinya – here at G1 Holidays we guarantee the best possible tariff price. Holidaying in Mooloolaba is super easy with G1 Holidays you can Book Online or contact one of our experienced G1 Holiday team members to book your preferred holiday accommodation. We have a large collection of resort units from Maroochydore to Mooloolaba. You’ll have full access to the resorts state of the art facilities including a swimming pool, gym, and undercover parking. Our collection of beachside & oceanview units are only steps from the beach and in the ideal location for a relaxing beach holiday on the Sunshine Coast. Experience our beautiful beaches right at your doorstep! Karmasea 43 - FEATURED PROPERTY! Reduced Rates*G1 Holidays is pleased to present this prestigious 3 Bedroom Penthouse retreat for an luxurious stay. A stones throw from the beautiful Alex Beach, across the road from sprawling 10 acre park. In a quiet location away from the main road yet with beautiful ocean views. Perfectly located in Alexandra Headland within walking distance to Cotton Tree and Mooloolaba and close to anything else you may need during your stay on the Sunshine Coast. It is approximately 80 metres to fully patrolled Alex Beach and close to the surf clubs of Alex Heads and Maroochydore. New 3 nights minimum stay in Low season. New mid season (Easter) rates.